We help passionate people with great ideas change the world. After years of working in multiple industries you get to see the software most enterprises are built on. It has became my mission to bring order to the chaos. 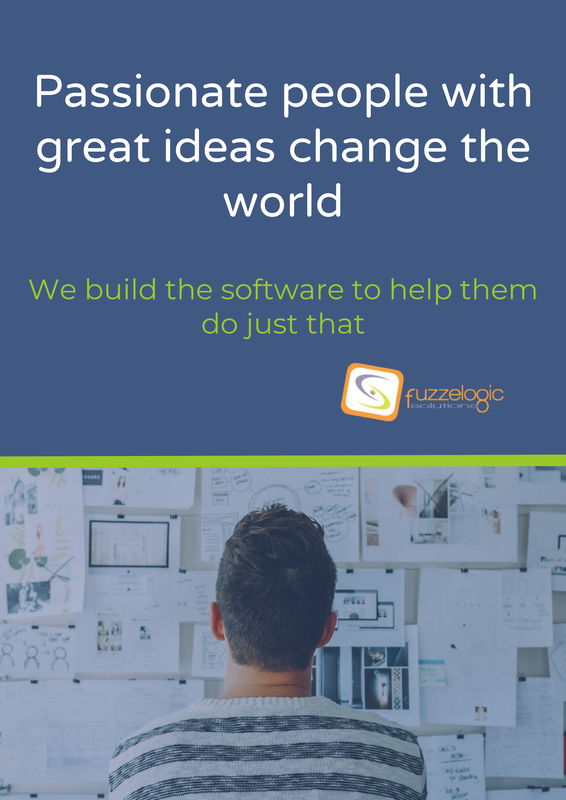 I'm Zak, and in 2007 I started Fuzzelogic Solutions to help businesses succeed in the software age and provide a platform to evolve as the world changes around them. 2007 was also the birth of the smartphone era, and Fuzzelogic Solutions has been working closely with organisations of all sizes to deliver high quality software to succeed in the mobile revolution. Whether you’re large or small, blue-chip or not-for-profit; we’ll provide you with the same friendly, transparent and professional service. As a team, Fuzzelogic Solutions embraces technology. We enjoy it and we are constantly pushing our limits and the limits of what can be done. Everything from mobile commerce solutions to smart cities (Internet of Things), we provide solutions that can transform businesses, our environment and each of our lives. Working closely and collaboratively with clients, we provide consultancy services, we design, develop and support enterprise business systems, digital transformations, mobile solutions and smart solutions (internet of things), so they can thrive as the world changes around them. Do you want your systems to work the way you do? Do you want your business to leverage automation? For this to succeed, you need a solid software foundation. 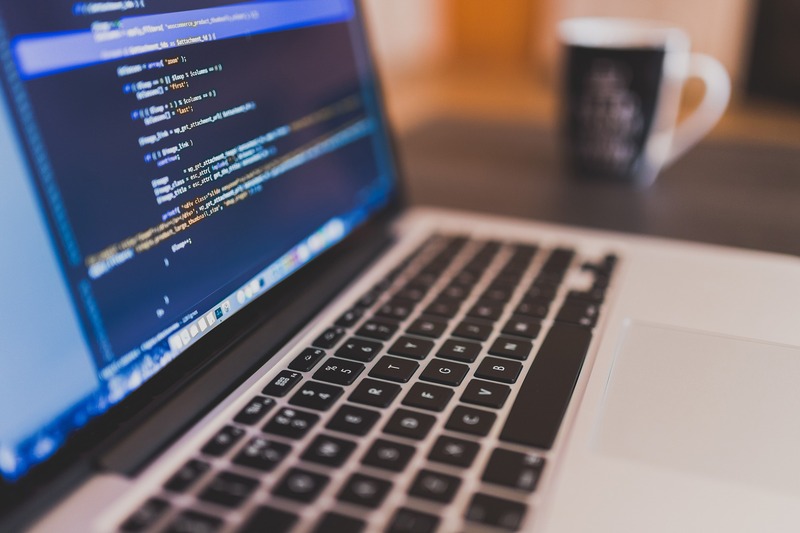 Our development teams have a strong record of developing software systems that help companies improve their bottom line. We build scalable, secure & effective solutions trusted by customers to support their business critical processes across multiple work streams. We will help you reach audiences via apis, database solutions, mobile apps, web portals, desktop apps and smart solutions. We bring the benefit of the internet of things, blockchain and crypto currencies. We help you leverage ICOs and the smart contracts. Your mobile device is your digital self. Going mobile will help your business streamline operations, bring value to the demanding modern customers. Fuzzelogic Solutions will help you build mobile apps for the ever popular iOS, Android and Blackberry platforms. Whether it is your first app or fifth, our decade-long expertise in mobile app development will help you succeed with your mobile strategy. 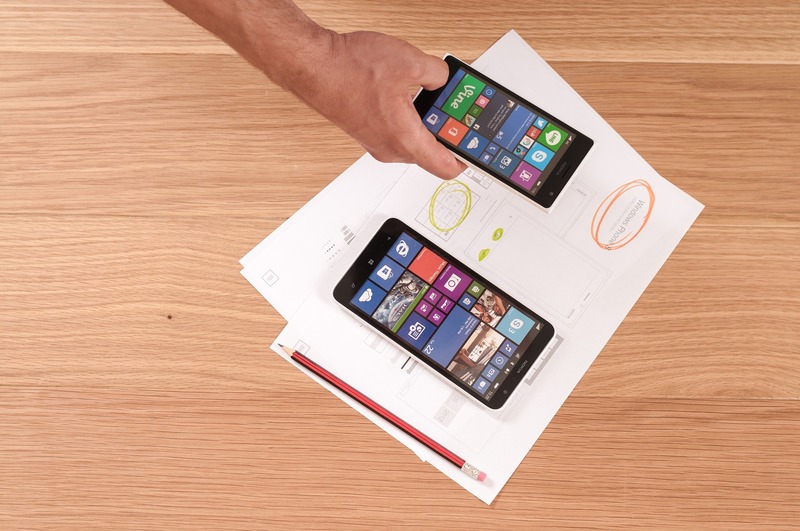 Our experts have proven experience in mobile solutions serving a few users to serving well over half a million users. 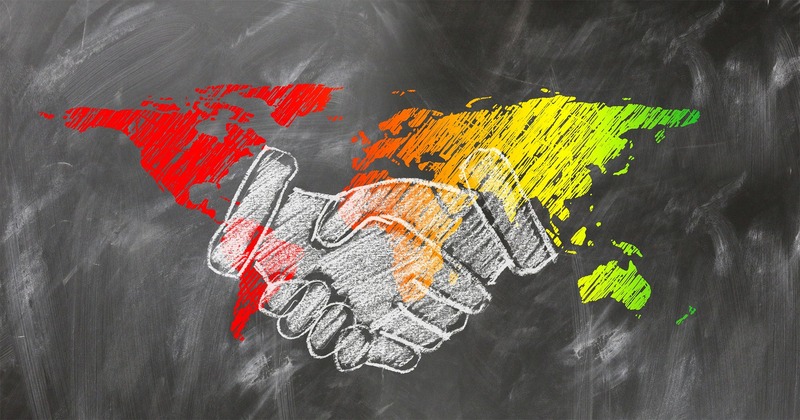 Secure solutions help clients collect data in real time, deliver data on demand and connect people on a social and business level. We build solutions that help you sell in the mobile commerce world and our user centric design ensures all solutions meet the needs of the audience it serves. To do this, you have to test and test often. It's critical to ensure every change is tested, not ONLY to ensure it is correct, but equally as important that ensure the change has not broken anything else in the already developed solutions. Testing takes time, and when done in iteration, the team has to wait till the testing phase is completed, to move on to other aspects of the project. Fuzzelogic Solutions removes this need to wait. We takes on this repetitive testing at regular intervals, so your team can focus on product development. We ensure that you, your team and management are aware of risks early on via our detailed reports. In today's fast paced business world, if you are not actively marketing your company, you are already falling behind. 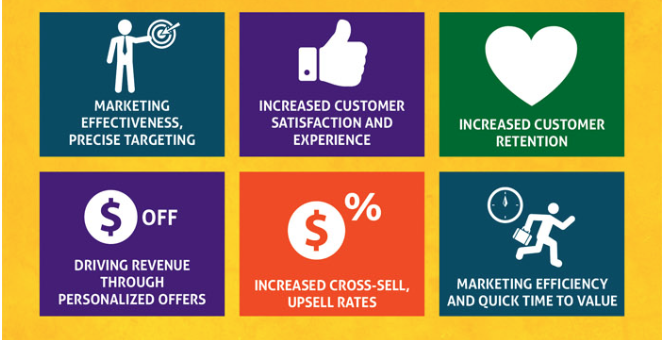 We design, deploy and manage digital transformation programs that are tailored to Bring you more leads, help establish you as a leader in your market, improve customer acquisition, grow brand awareness, increase customer retention and increase the LTV (Life Time Value) of your customer. Content is king in the digital space, and our content redistribution engine keeps your content alive longer so it can reach a wider audience. The global IT skills shortage is slowly draining most companies by stretching their existing resources thin and making deadlines harder to reach. While we can't fix the global crisis, we certainly can help you achieve your current year's goals. Onsite, remote or cross boarder, our consultants are happy to work with you to ensure your projects get delivered on time and on budget. 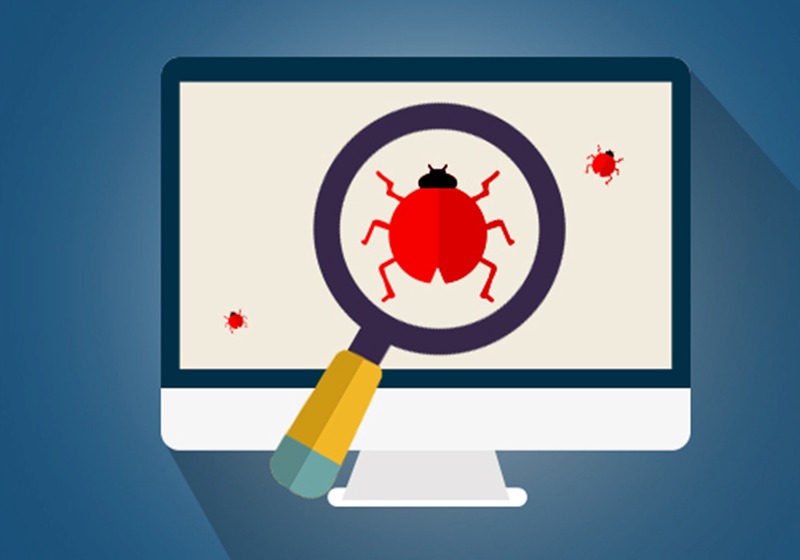 We're able to do this efficiently because of my ability to review, assess and understand requirements, model and test plans of execution quickly and deliver well developed extensible solutions. Next needed a mobile solution that matched its brand and gave its customers a world class experience in browsing and shopping for their products. The user experience, data integrity and speed in delivering content were key factors for this m-commerce solution. We delivered a complete suite of applications to meet the client’s wide and diverse client base with a focus on streamlining content delivery and user experience. 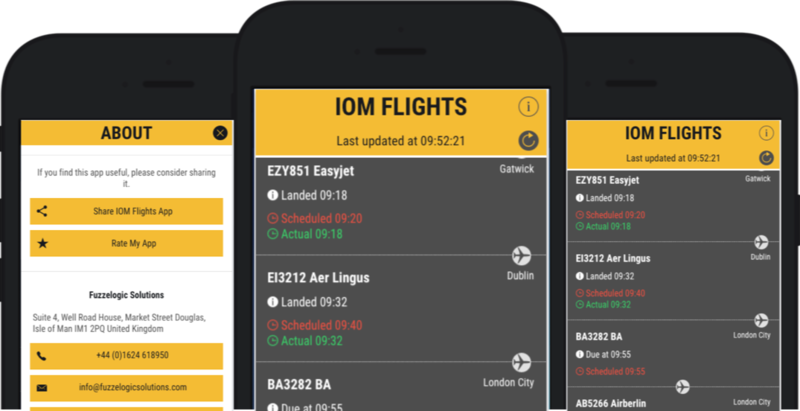 Our team delivered a branded native iPhone and iPad app, a branded Android app and a mobile optimised web app. 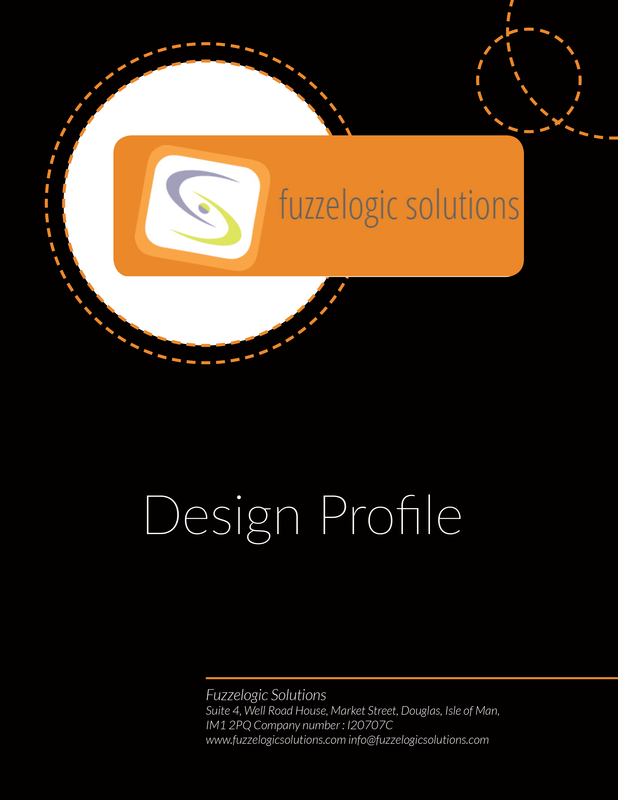 To coincide with the Blackberry Z10 global launch in January 2013, the Fuzzelogic Solutions team developed a native Blackberry Z10 application. 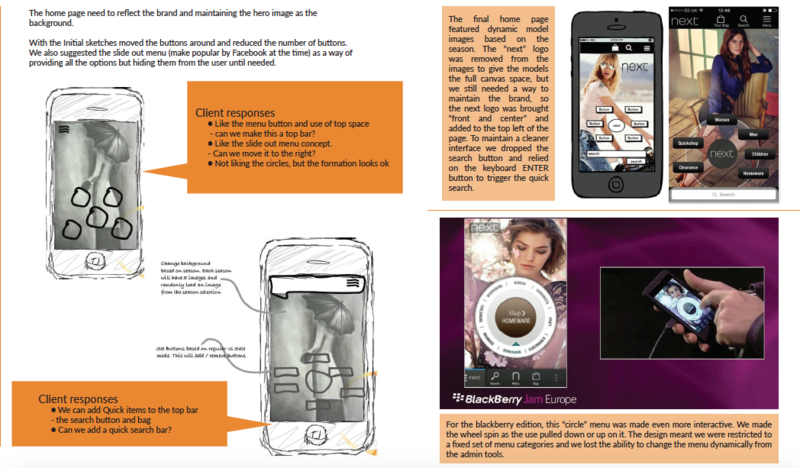 This skillfully crafted application was featured by Blackberry during its March 2013 Jam session. 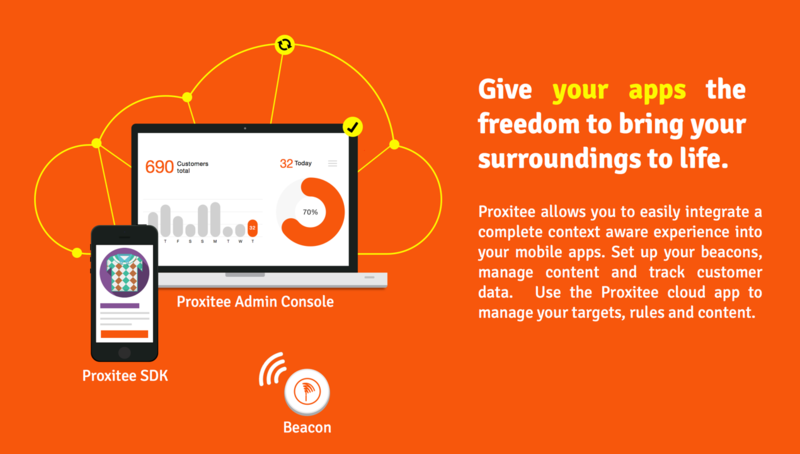 Proxitee allows you to leverage location into your apps and services to better serve your audience. It allows you to bring your surroundings to life and to place meaninng and context to your current location. It adds the missing dimension to tourism, cultural and heritage locations and trails using iBeacon and GPS technology. +44 (0)1624 618950 | Suite 4, Well Road House, Market Street, Douglas, Isle of Man, IM1 2PQ | All right reserved.